COMOX-VANCOUVER ISLAND | British Columbia ROCKS! What a gem! 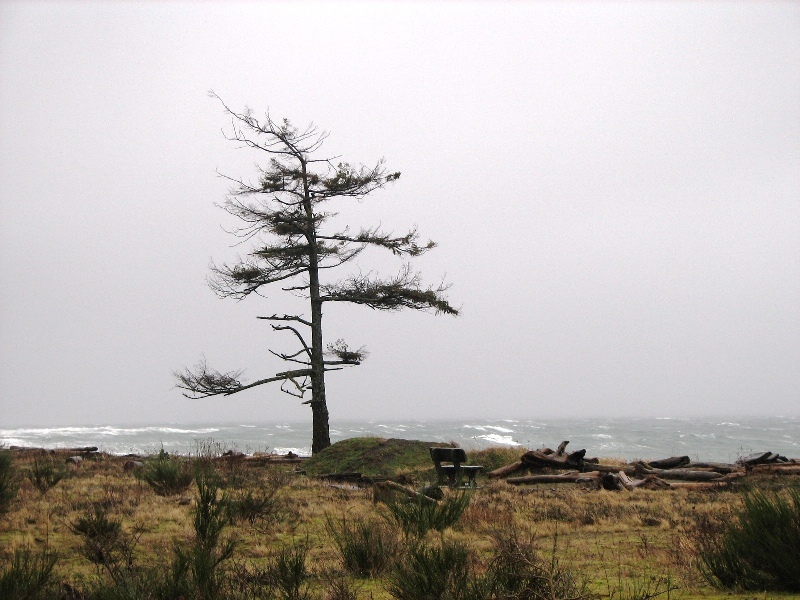 This is a small thriving community situated on a pennisula on the east side of Vancouver Island about an hour and a half north of Nanaimo. Very moderate climate which sees very liitle snow in the winter (sometimes only a skiff) and warm summers. In fact, in the winter you can ski at the local ski hill (one of the best for snow accumulation in all of Canada) in the morning, cycle and kayak in the afternoon and if enough time is left, throw in a game of golf at one of the many golf courses in the area. 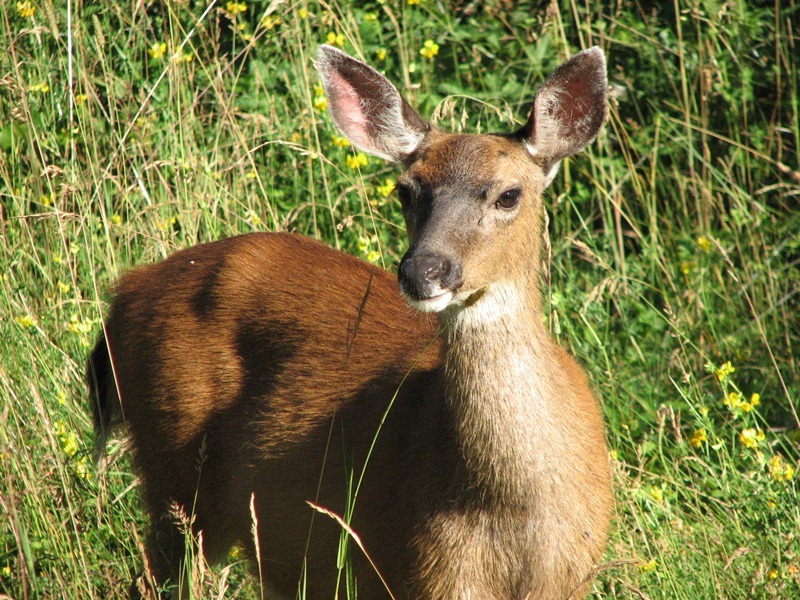 Comox Golf Course is home to many creatures like this Deer! There are many beaches readily accessible to the public and these offer attractions ranging from just sitting and contemplating life to looking for Starfish or bird and seal watching! 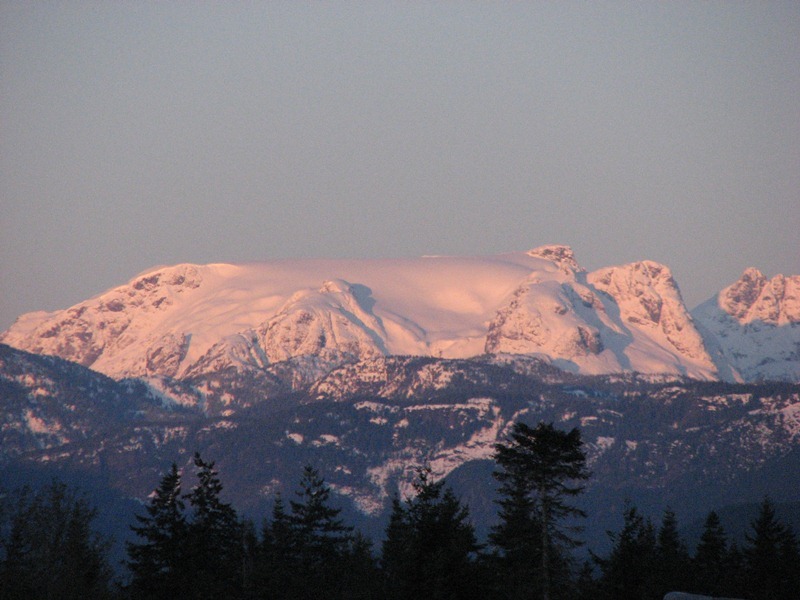 Overlooking the entire Comox Valley is the powerful ‘Comox Glacier’, or Queneesh as it is called, named after a legend of the local Komox First Nation. If you are an early riser take in the fabulous sunrises that await you. 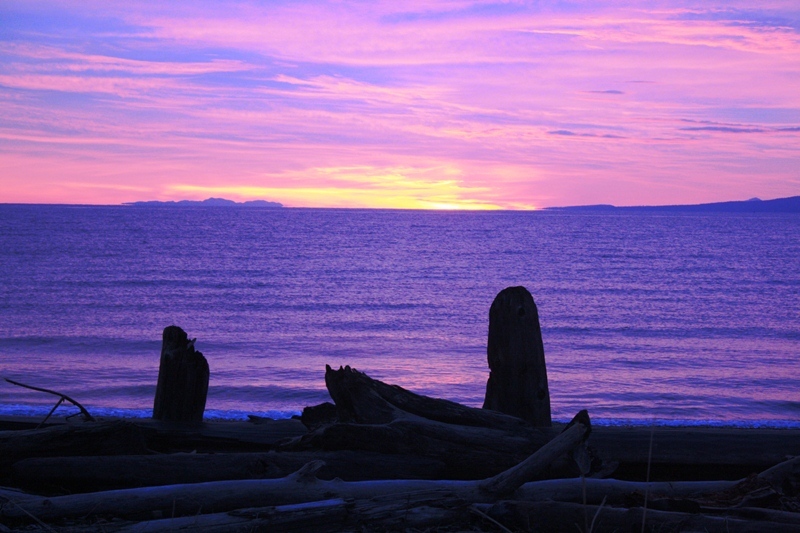 One favorite location is to view the rising sun from Goose Spit, a ‘Spit’ of land that extends out into the bay. 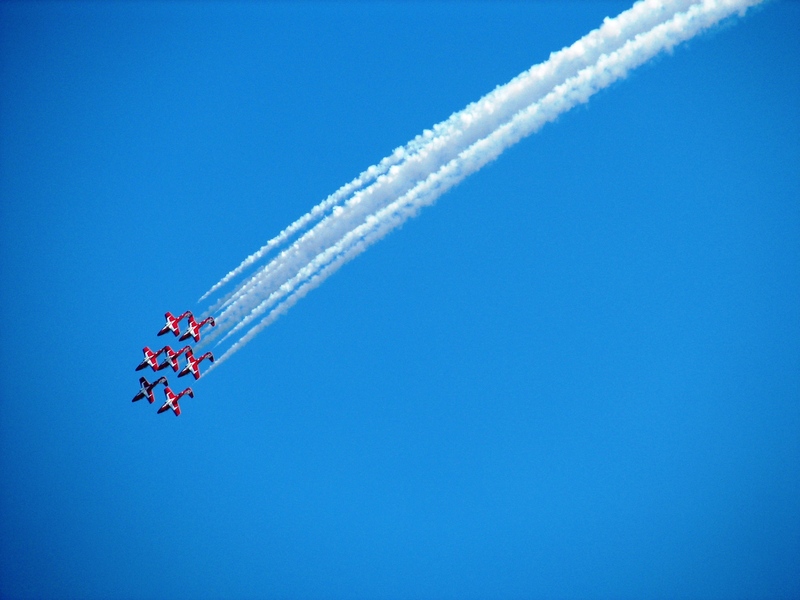 Every April for three weeks the famous Canadian Snowbirds Team shows up to practise their flying performances in readiness for the upcoming Airshow performances around the country. Come and enjoy the Comox Valley and Comox in particular. You will enjoy your stay and everything this wonderful community offers you. Have fun! This entry was posted in British Columbia and tagged beautiful british columbia, Comox, goose spit, kayaking, Kin Beach, skiing, Snow Birds, sunrise, vancouver island. Bookmark the permalink.